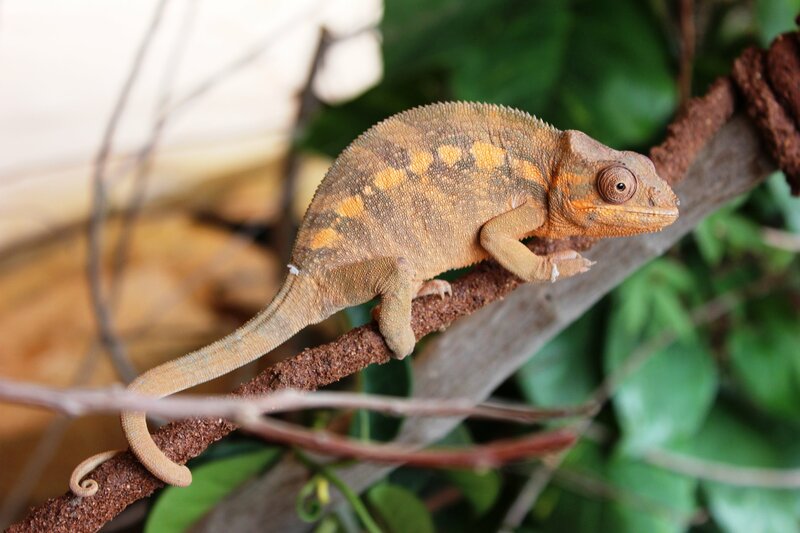 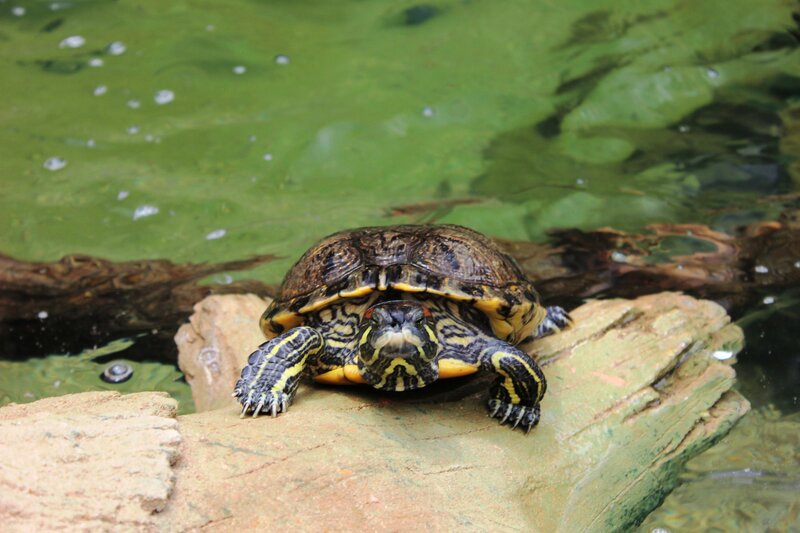 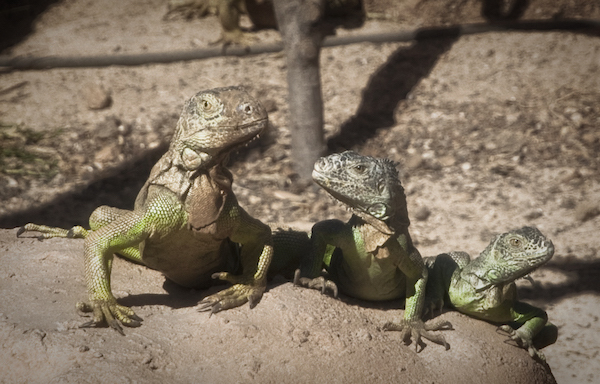 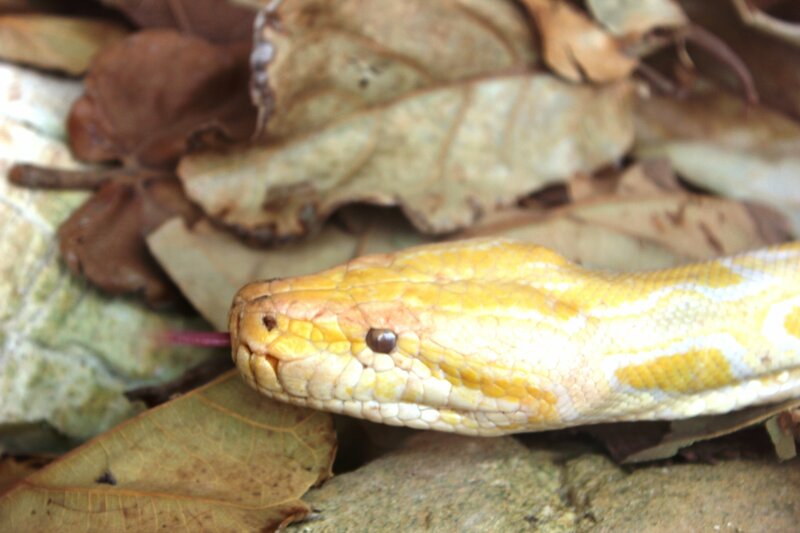 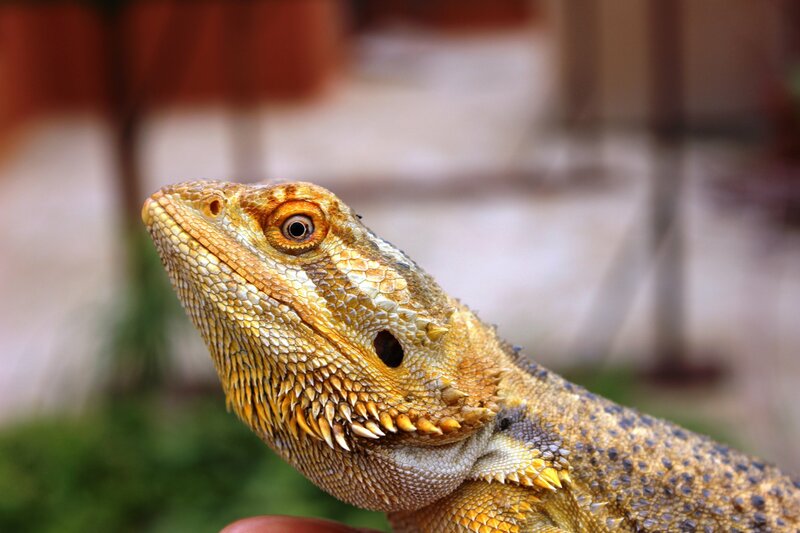 The Reptilarium is a specially designed area in Rancho Texas Lanzarote Park created especially for the reptiles that inhabit the park. 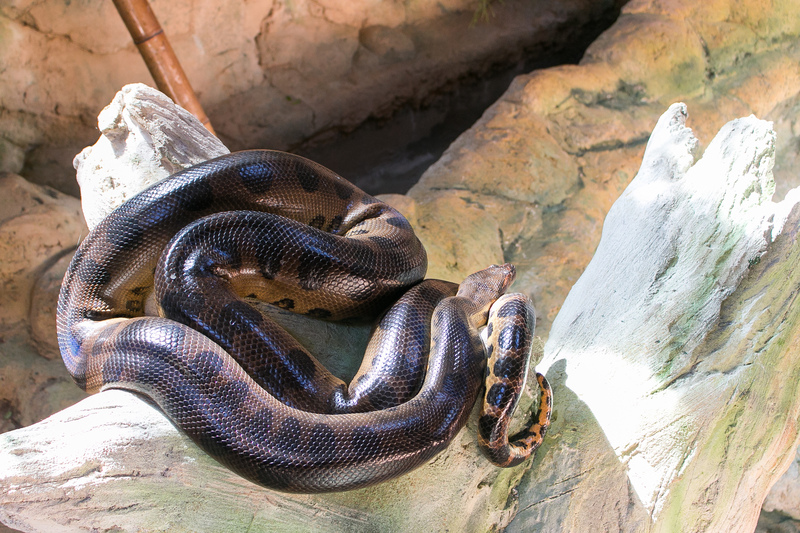 It stretches over an impressive 1.200m², recreating the natural habitats for each one of the animals. 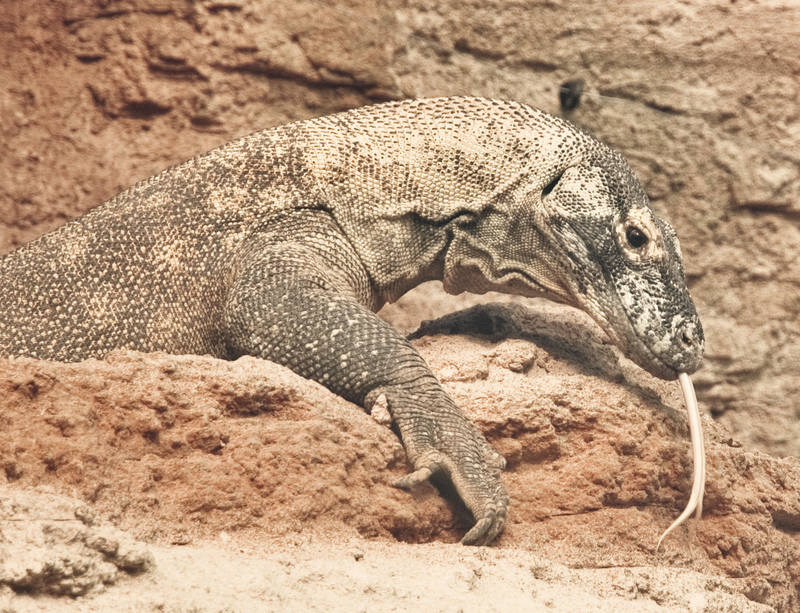 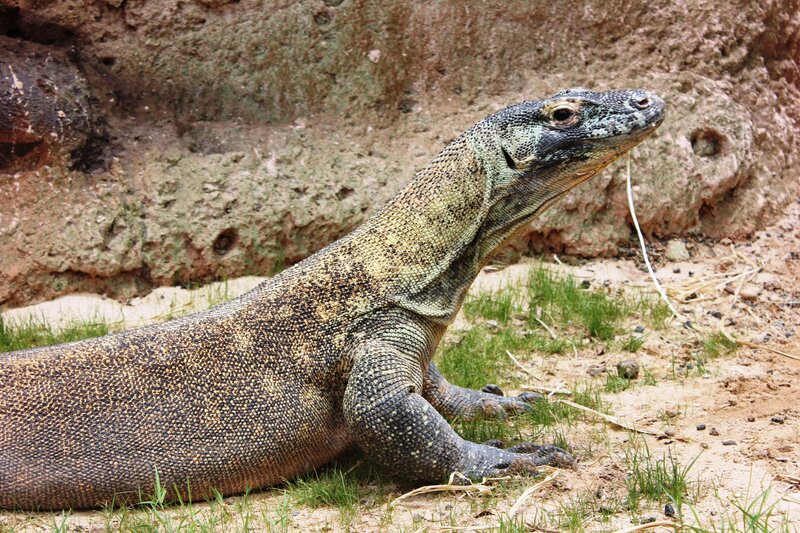 Visitors wander through caves, passageways, past waterfalls and lagoons, to admire the snakes, vipers, tortoises, turtles, chameleons and lizards that together form a colourful collection, in this wonderful variety, the Komodo Dragons, the largest lizards in the world, a very rare sight to see.